As the temperatures start to rise and get closer to the sweltering days of summer, people become motivated to find ways to escape from the heat and get back to some kind of comfort. 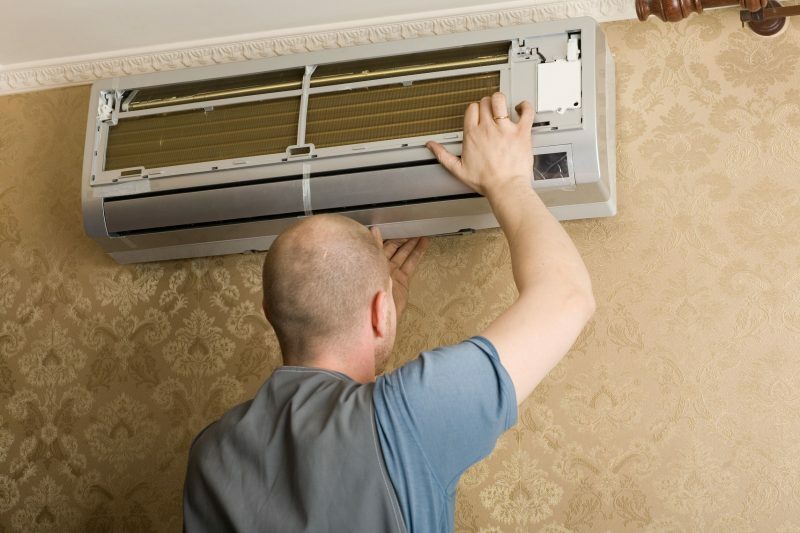 Having a heating and air conditioning unit is a great way to ensure that everybody in your home, whether it is family or guests, is able to relax in comfort. Purchasing a home heating and air conditioning system can be expensive but it does not have to be. There are ways to buy a HVAC system without breaking the bank. Choose a well-reputed leading provider that offers financing for heating and air conditioning systems. 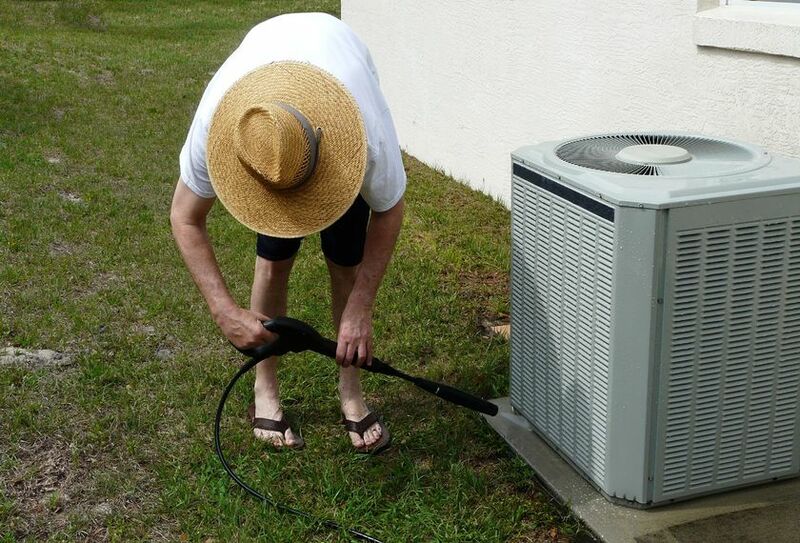 By taking this stance you are able to make easy monthly payments on a quality energy efficient HVAC system that will keep your home comfortable. Selecting to finance your new HVAC system from a well-established leading provider that provides convenient and flexible finance choices is a smart move. Applying for financial help is easy. All you need to have is a valid ID, homeowners insurance, an active bank account and proof of income. After you have completed the online application submit it and an expert will get in touch with you in a timely manner. With early payoff options, referral rebates, ACH monthly payment discounts, and multiple options, you can rest assure you made a good choice in opting for their help. Energy-efficient heating and air conditioning systems are becoming more popular these days and for good reasons. 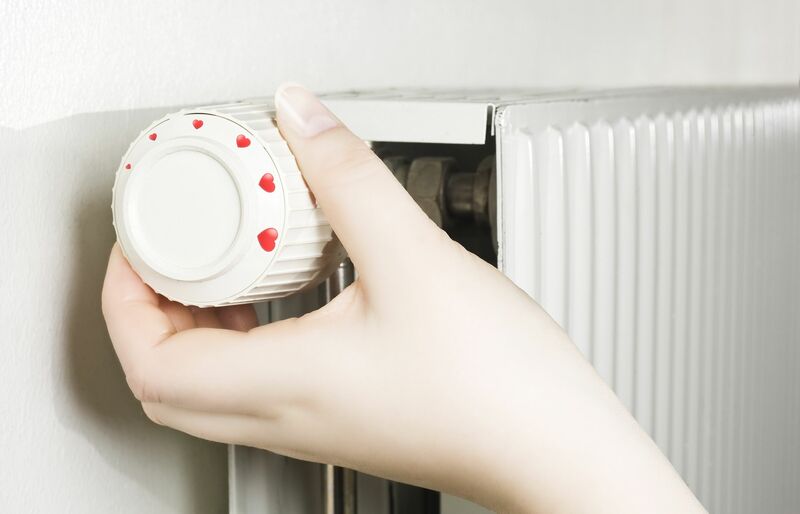 These types of units are able to keep a home at comfortable temperature levels all year round. When you turn to a leading provider like Microf for their innovative rent-to-own HVAC units it allows you to have several financing options for your heating and air conditioning system. You will be able to comfortably afford a system without being stressed of becoming in a financial bind.